Our current existential dilemma - intimately intertwined over-population, over-consumption, and myriad environmental quagmires - can best be understood in the light of human behavioral characteristics that have arisen over evolutionary time. The “agenda of the gene”, is baked into our DNA: to reproduce, to consume, to compete and seek status ensured our survival through evolutionary history as cavemen and savannah dwellers. But our most unique trait as a species, our clever brain, has gotten us into a lot of trouble. Chiefly through the discovery of fossil sunlight (i.e., fossil fuels), the problem has come full center. Our exploitation of this one-time carbon bonanza has allowed humans - for a time - to circumvent the natural laws which ultimately limit all life on the planet. I will argue that humans have a “brain problem” from which energy, resource, population, and climate disruption problems emerge. Understanding and facing up to that reality will provide our best hope for securing a meaningful future. 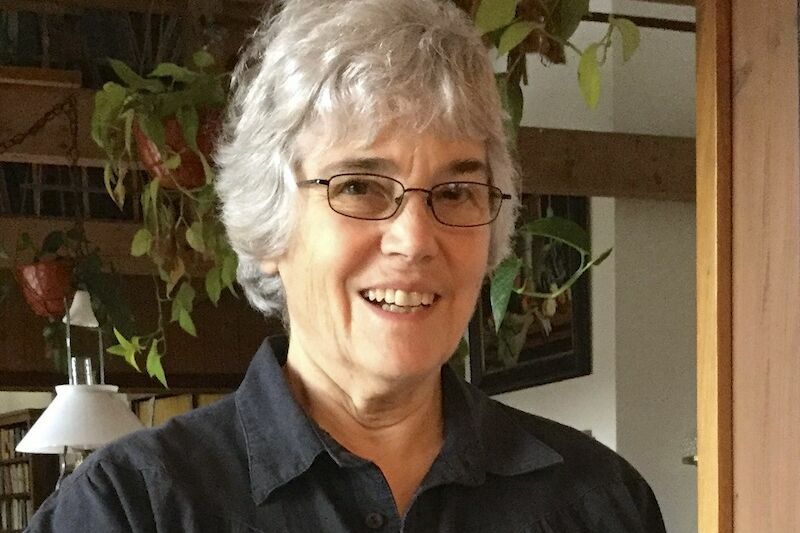 Jane R. Shoup is Professor Emerita of Biological Sciences at Purdue University Calumet (now Purdue University Northwest), Hammond, IN, where she taught for 33 years.